GRIZZLY PRESENTS - ADVENTURE GUARANTEED. MOAB: In a valley between pinnacles of red rock, Moab is one of the most breathtaking 4×4 destinations in the nation. 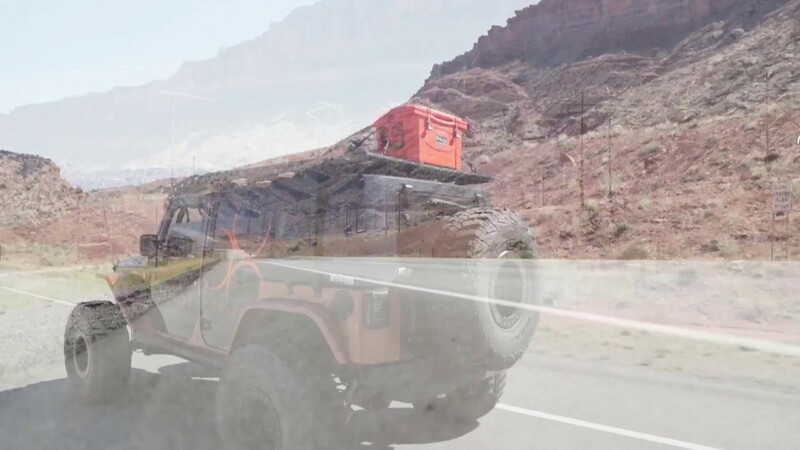 Countless people from around the world enter it’s rocky and sand formations for a week of Jeep adventure (Easter Jeep Safari). There are countless primitive roads and amazing sights throughout the land. Jeepers come here for a week of exploring, rock climbing and terrain busting to test their skills, hang out with friends and bond. Grizzly is happy to give you a taste of it!